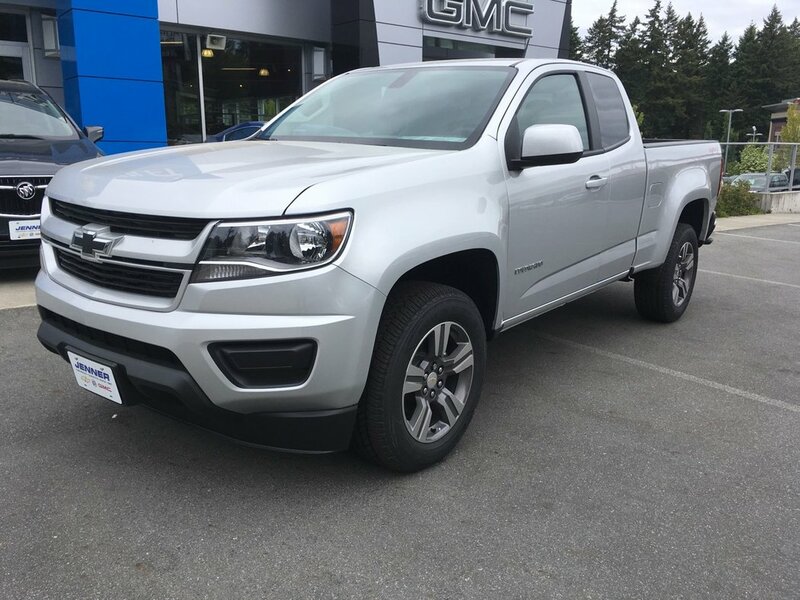 Everything you're looking for and more, our 2018 Chevrolet Colorado WT 4x4 Extended Cab proudly displayed in Silver Ice Metallic is a mid-size truck that's ready to help you take on your day with impressive performance, technology, refinement and efficiency! The beating heart of our Four Wheel Drive truck is a 200hp 2.5 Liter 4 Cylinder and a 6 Speed Automatic transmission. This winning duo scores near 9.4L/100km on the highway, and delivers all the utility and capability you demand! 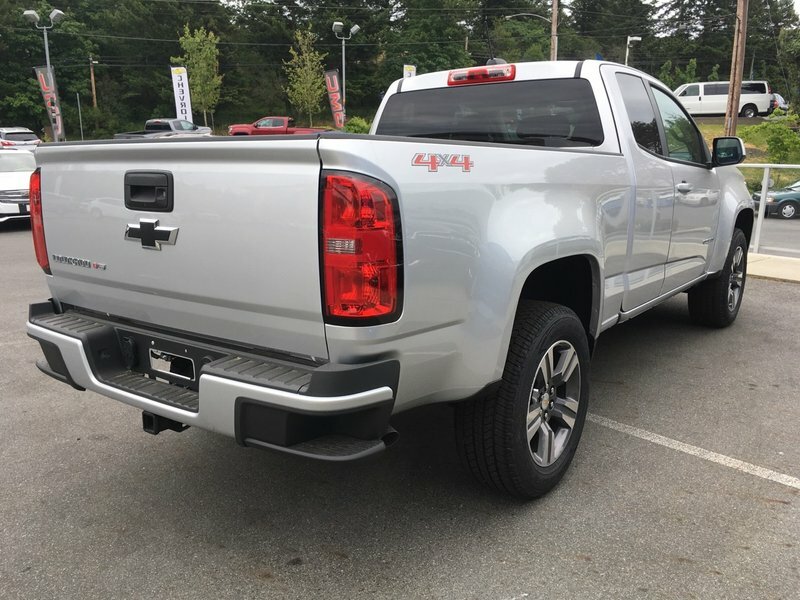 Our Colorado Work Truck features Black belt-line molding, a chrome corner step rear bumper, and locking tailgate. 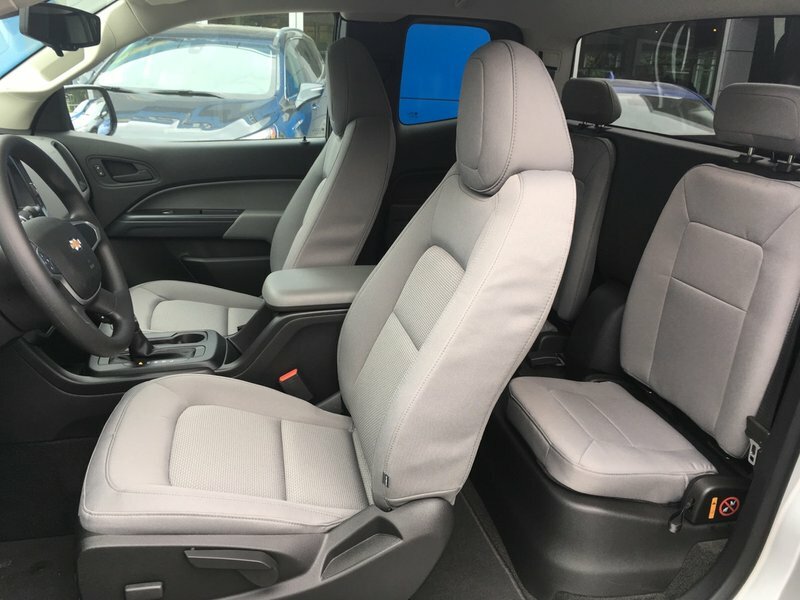 Take your place in the power-adjustable driver seat and admire the upscale design with everything easily in reach. 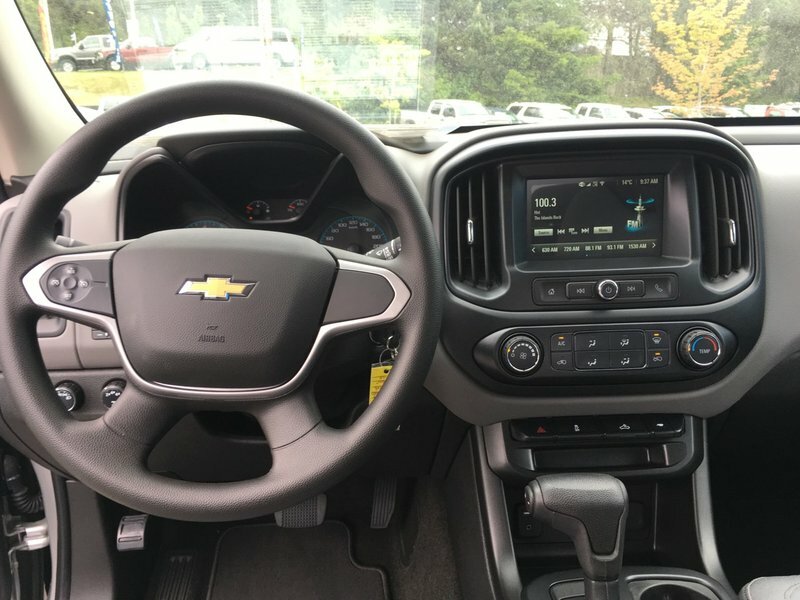 Enjoy air-conditioning, power windows, a rear view camera, and an AM/FM stereo with a 4.2 inch display. 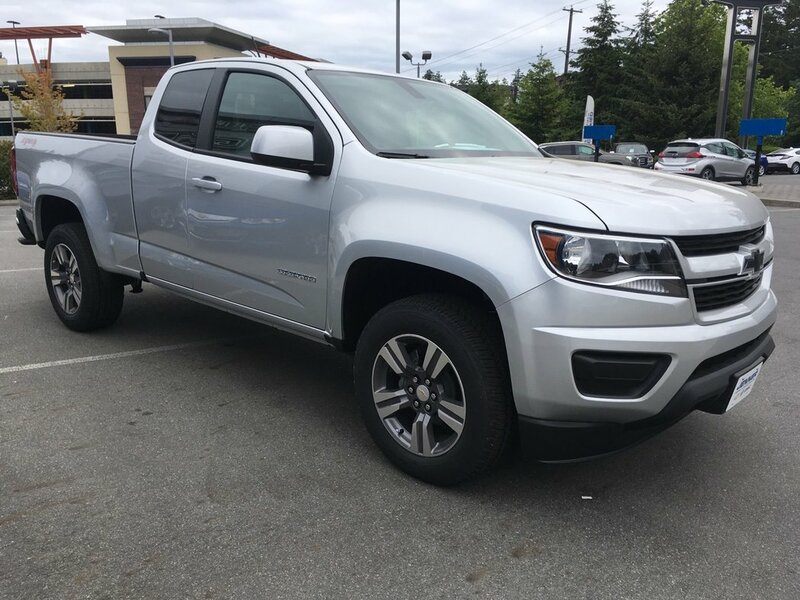 Of course, this truck has been carefully constructed with a high-strength steel frame and reinforced safety cage along with airbags, StabiliTrak with traction control, and other safety features. 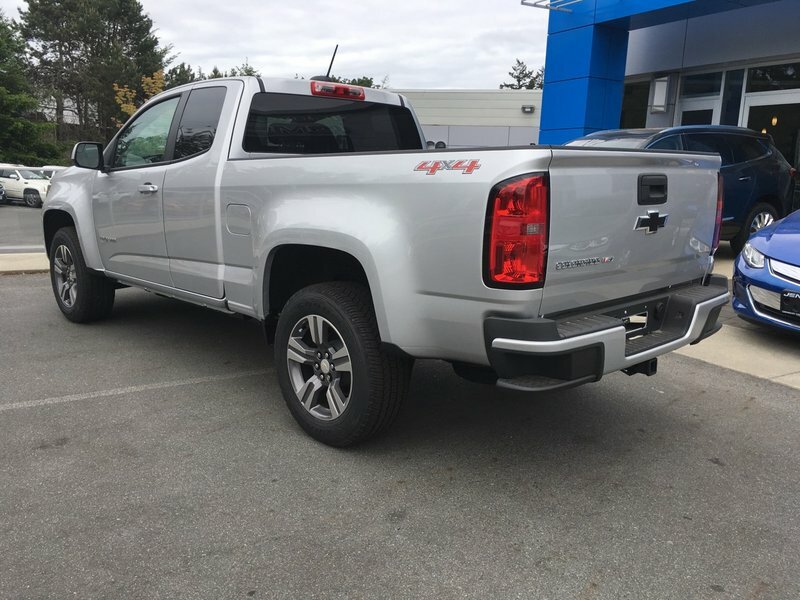 Boasting hauling/towing capability paired with comfort and convenience, this is a terrific choice. See what it can do for you! Print this page and call us Now... We Know You Will Enjoy Your Test Drive Towards Ownership!